Funny Or Die has lent some comedic star power to One.org's AIDS 2015 campaign with a hilarious new PSA. 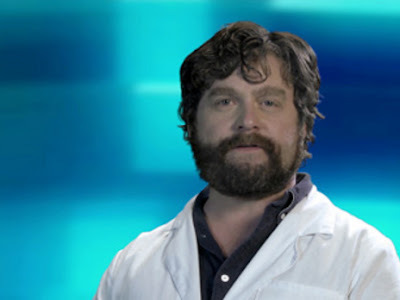 Zach Galifianakis, Sarah Silverman, Tracy Morgan, Chloe Moretz, Marisa Tomei and Isaiah Mustafa lets you know how we can all get rid of AIDS by 2015. Visit ONE.org to learn how you can help the beginning of the end of AIDS.